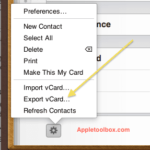 Make sure your Mac is running OS X v10.7.4 or later. 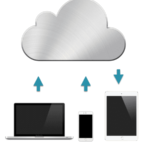 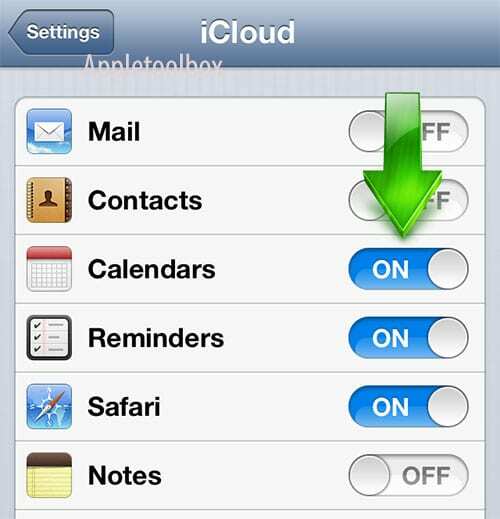 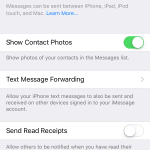 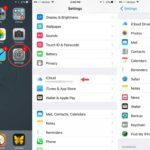 Turn on iCloud by choosing System Preferences from the Apple menu and select Calendars and Reminders. 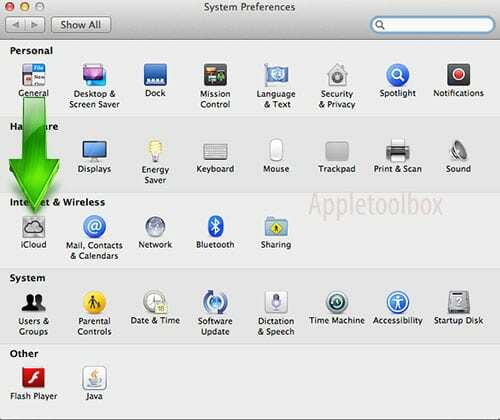 To be able to use iCloud on your Windows PC, you need to install the iCloud Control Panel for Windows available here. 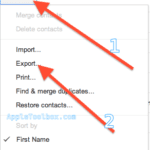 To set up iCloud,click Windows Start menu and choose iCloud Control Panel and select Mail, Contacts, Calendars & Tasks. 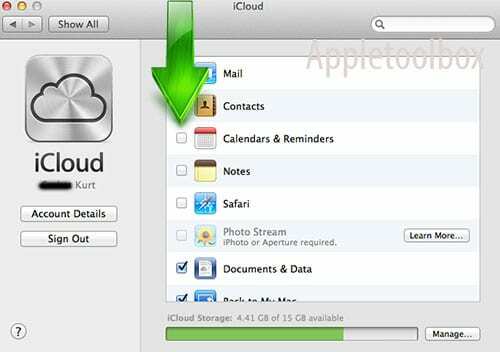 Can I Use Different Apple IDs For iCloud and iTunes Store Purchases?